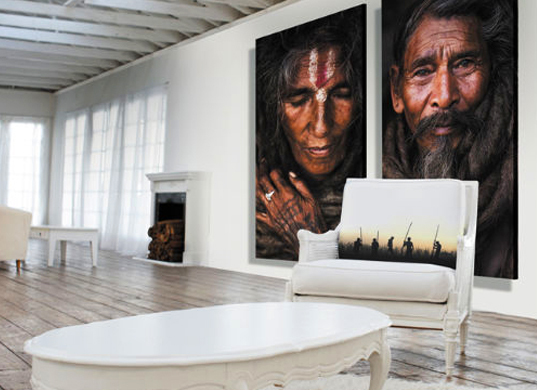 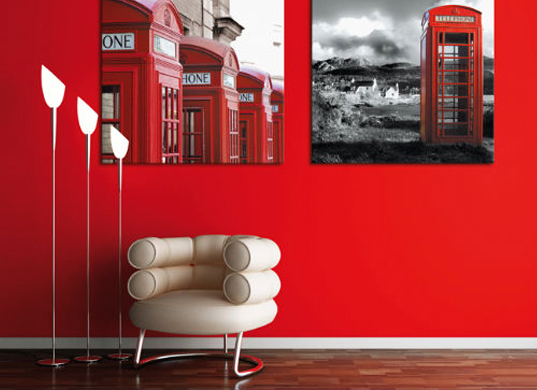 Canvas prints can make any room look modern and stylish. 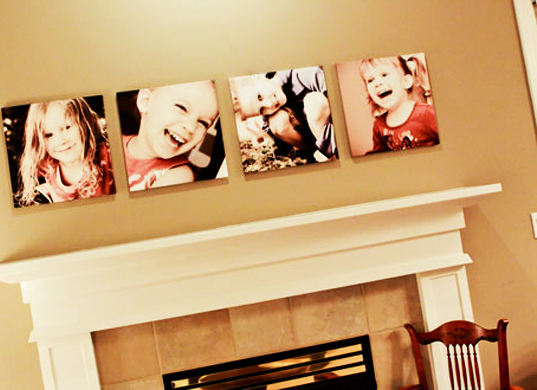 Whether you have a family photo that you would like blown-up or would like to hang a piece of fine art, Sign City can help! 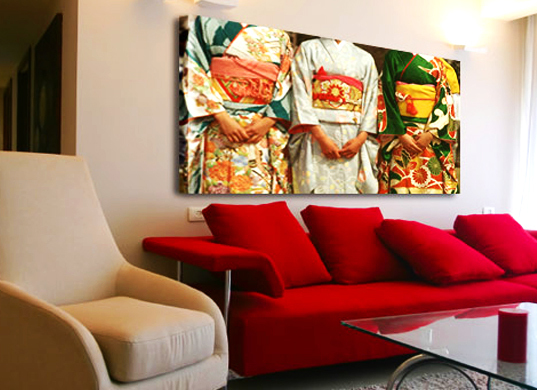 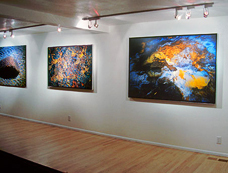 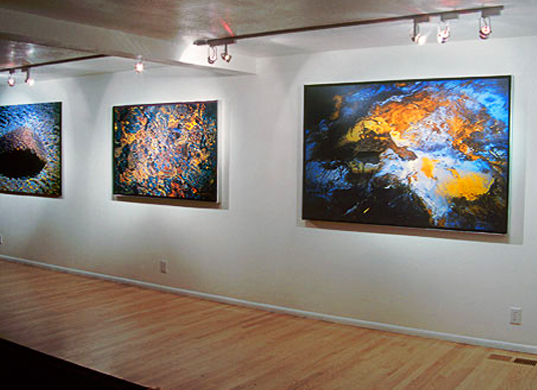 We can print canvases up to 63 inches wide and employ a talented team of graphic designers that can create or edit any photograph or art piece. Canvas prints make great gifts for birthdays, anniversaries, or any other gift-giving holidays. 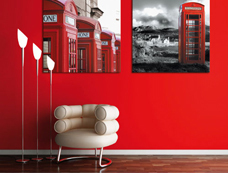 Great for gifts or for interior designers.